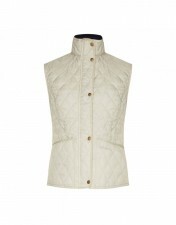 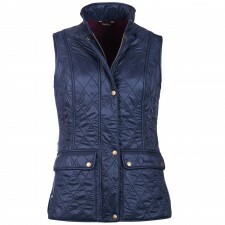 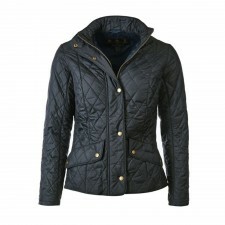 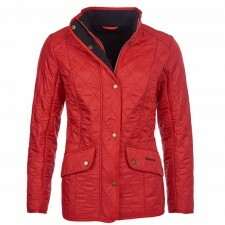 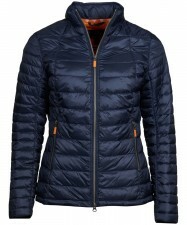 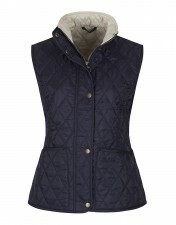 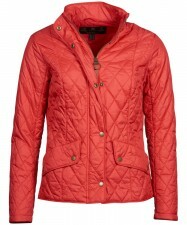 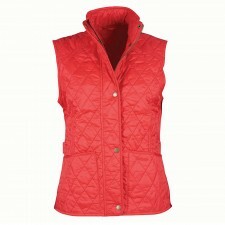 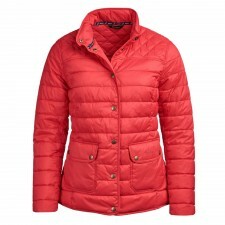 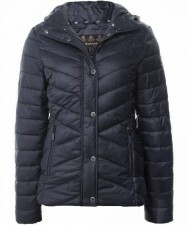 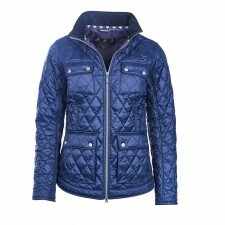 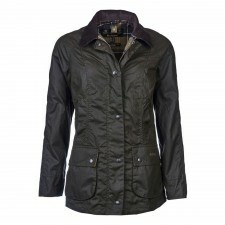 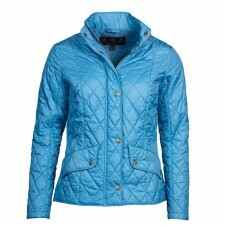 Don't you just love our range of Ladies Barbour Jackets? 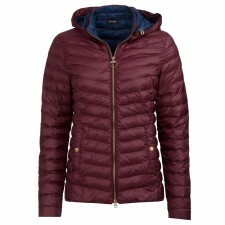 Well, when it gets a little colder and summer turns to Autumn we start to think, where can I get a jacket that will keep me warm and still look good? 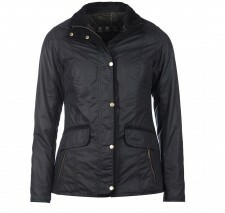 Well, our range of Ladies Barbour jackets will do just that! 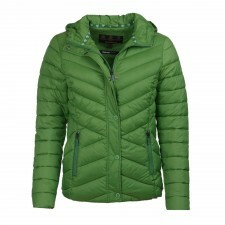 You can choose a colour and style that suits you and you will see we have a great selection for you to choose from! 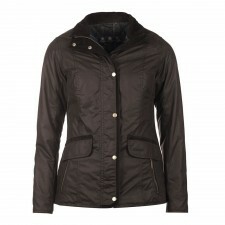 You can choose from a range of Ladies Barbour Jackets from the Classic range here in Gretna Green. 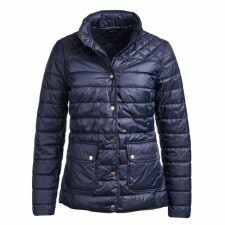 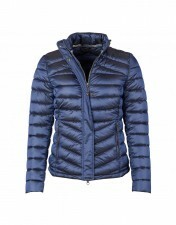 With a great variety of choice and size selection, you can choose the jacket to suit you. 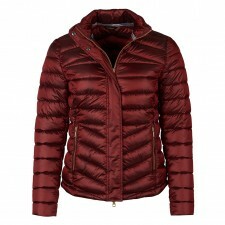 Are you looking for quick delivery? 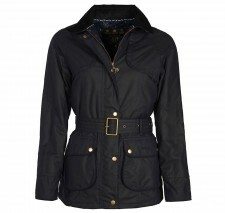 Well at Gretna Green all our Barbour ladies jackets can be posted to you no matter where you live in the UK. 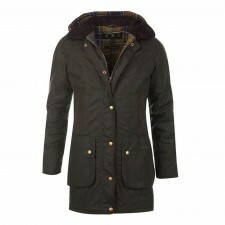 And what about our range of Barbour Accessories? 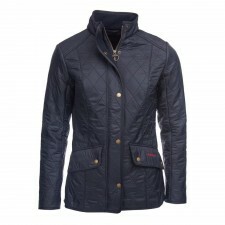 Barbour is such a great brand, why don't you also take a look at our fabulous range of Barbour Accessories too! 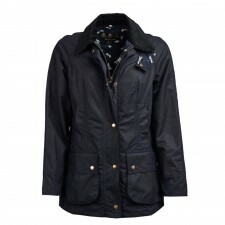 We have so much for you to choose from and our Barbour accessories include hats gloves, scarves and bags, perfect to compliment your ladies Barbour jacket! 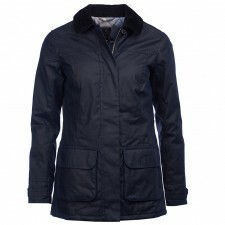 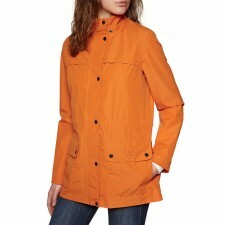 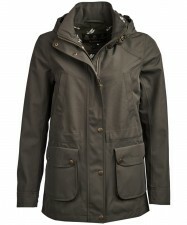 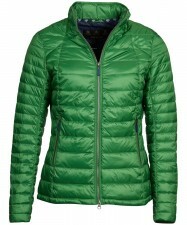 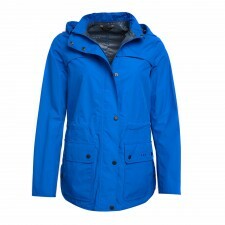 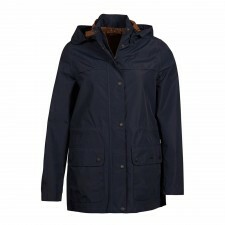 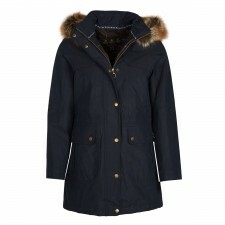 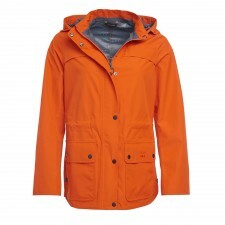 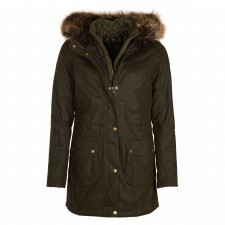 We offer fast shipping on all women's Barbour Jackets also.